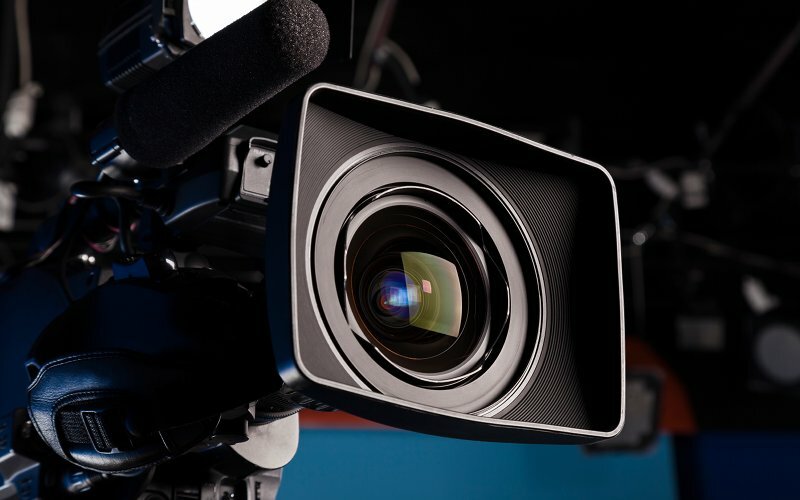 When you engage SMARTink’s video production services, you will have a professional team working with you every step of the way. We are dedicated to your success, and will work closely with you to ensure that you are delighted with the results. We love creating fresh ideas and turning them into content that get results for your business. Every solution we create for you is focused on helping your business grow. Video provides you with an incredible opportunity to connect with your target market. If used well, it can help you establish your credentials and build trust with an audience quicker than any other medium. Both video and animations can be created in short clips that are quick to consume, but are packed with information. They are ideal as a sales tool, or to inform and teach. To find out more about how we can help you with your video production and animation needs, call us today on (07) 3878 1448 or use the email enquiry form below.